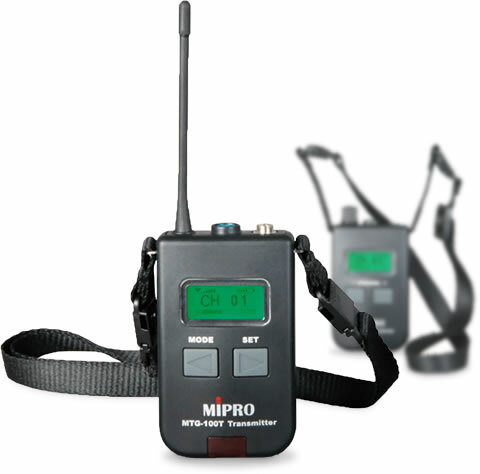 Tour guide system is lightweight set of audio devices used to make tours comfortable. Guide using one device with microphone and tourists devices with headphones. It eliminates problems related to tourists not being able to hear their guide in crowded or noisy surroundings. Digital processing and transmission of audio signal avoid all noises or damages of information. Do not hesitate to contact us to find best solution for you.